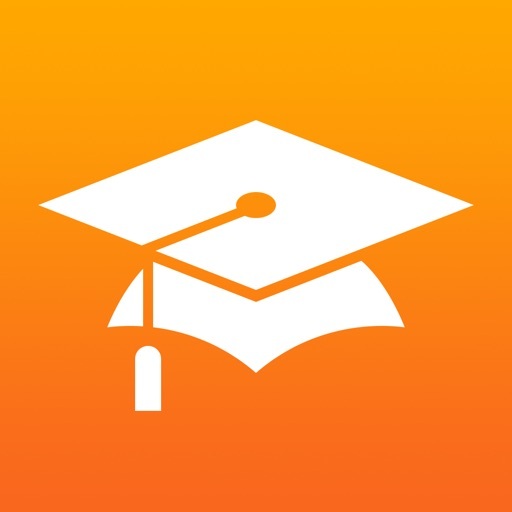 iTunes U App Data & Review - Education - Apps Rankings! 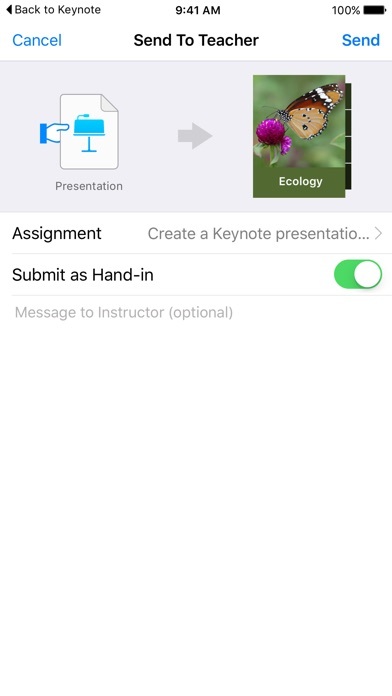 The applications iTunes U was published in the category Education on 2012-01-19 and was developed by Apple. The file size is 58.06 MB. The current version is 3.7.1 and works well on 10.0 and high ios versions. 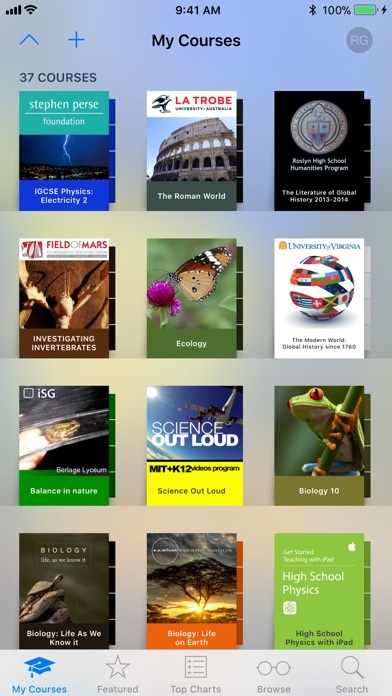 Do you like iTunes U applications? Please share! This is the worst app ever. Why can’t you edit in colour and then send the file back? You can’t edit in colour at all. Has an update screwed the app? Please someone fix this. HOW DO YOU SIGN IN? ITS USELESS! tell me how to sign in! 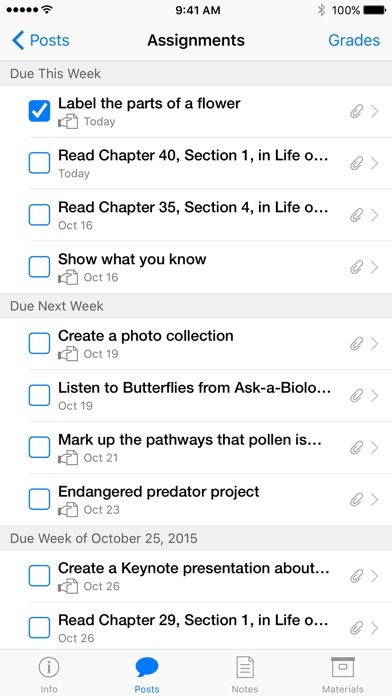 It is so easy to create content and use it in my classroom. My students know exactly what is expected of them. They like the ability to tick of tasks when they are completed. A great range of materials can be added easily to the course. It just works! 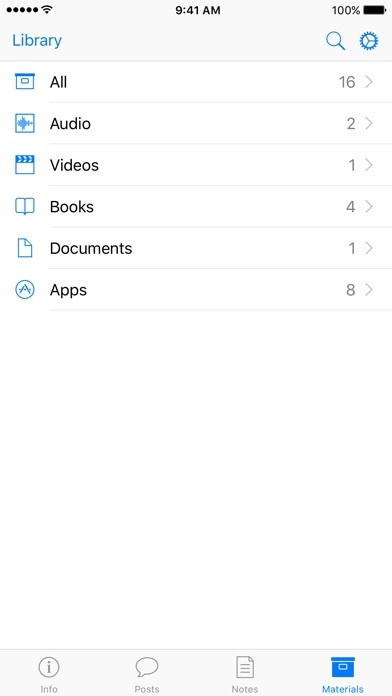 It would be great if the camera roll ran the other way when inserting images. (Newest to oldest photos). I have to scroll through the entire camera roll to get to the photo I want. Please update/fix. I can download the app but it will not load now that I've updated my iOS. App is 5 stars when it works. This is the future, pay for it!! 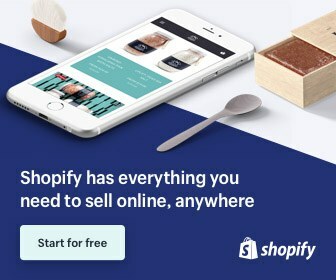 Now instead of finding what you want to buy, you have will be charged to look for what you want to buy!! Bunch of jerks!! This app Just Like a treasure for me. Add Strayer University to this app please. Yeah only reason that I still use an iPhone .xBLAKEx. All the updates for iPhone are trash but this is the only gem that keeps me using one. Needs certificate feature [email protected]?! I would really like to see a certficate or Class completion printout you could generate from the grades page. As of now I have to do everything manually one by one in a PDF. If you could check mark all the students that passed and share to printer and have them all print this would be amazing! Why is high level education restricted for 5" screens? This can be extremely complicated classes. Why not Apple TV? Why not iPad? Why must I watch on a tiny screen? What type of sense does that make? Isn't it Apple that's always saying every app should be multi-screened? They can't follow their own instructions? I'm very grateful for this application!! I found out about this 4/2/17 and I've had this app installed forever. I love it. Some much knowledge! This app is SUPER! What's not to like about listening in on history lectures from Yale (for example)?! Great addition. I'm really confused what I'm I suppose to do!!!! I love it! It's interesting to read and develop my knowledge in things I'd like to pursue in college but can't (or I'm waiting to start in). Only thing I'd like is the addition of being able to take notes while you're reading a post! I usually forget everything I wanted to take a note of, and it takes ages to do then. I've been perusing a few of the many courses available and all of them expect a very high level of knowledge and a very quick learning speed as the courses in ITunes U are all aimed at adults. 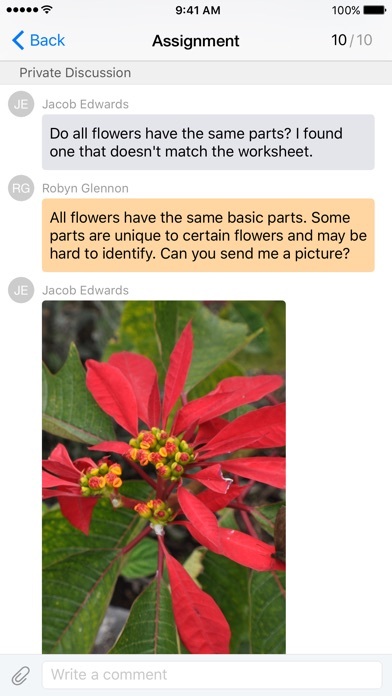 I'm thirteen and I'm very interested in learning how to program and create apps and such and the course I'm taking is very quick paced so it takes me longer to view and understand the content in the videos. Please make some programming courses more appropriate for teens ranging from 12 - 18 years old. I can't believe this app is free. It seem too good to be true. It's very good and u can do the course at your own pace. My only problem though is the fact that all the courses seemed to be aimed towards highly educated adults. There are no courses really for teens and I think I speak for everybody when I say that the Irish Education Board and Apple need to get in touch and publish some courses on junior/leaving cert subjects. I may only be twelve, but I appreciate the value of being able to study practically anything you want. All in all, very good app and a very good resource.